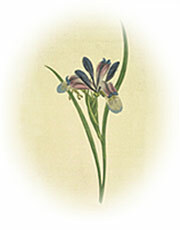 Many of the American Iris Society affiliate organizations have websites. Also if any corrections/changes are required to an existing listing please advise us. 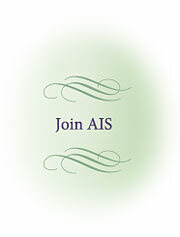 Please note that the AIS Affiliated Club/Society Website listing is reviewed from time to time; listings with inactive/dead-end links are deleted; listings that are no longer an AIS affiliate are also deleted. Should your situation require it, you may re-submit your new and/or current information for a new listing. These are the AIS affiliates that have a website and have requested a listing here. For a complete list of all local AIS affiliates please go to the AIS Regions area of the website. There, find the AIS Region that corresponds to your geographic location and follow the link to the list of affiliates for that region. Delaware Valley Iris Society Delaware Valley area, which includes parts of Pennsylvania, Delaware and New Jersey. Diamond State Iris Society Delaware and nearby communities. Tucson Area Iris Society activities, calendar, Arizona growing information & more!